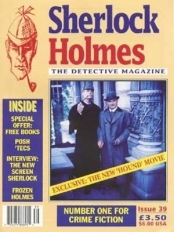 So here we are at the end of another year and what a year it has been for Sherlock Holmes and fictional detective in general. 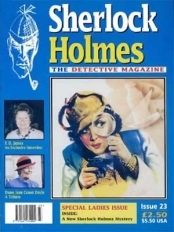 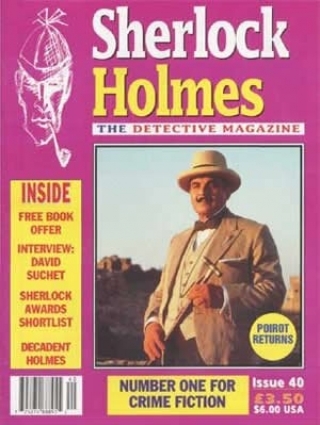 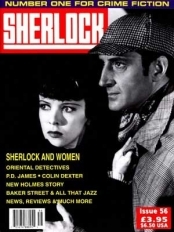 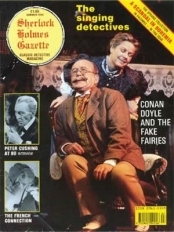 SHERLOCK HOLMES - THE DECADENT DETECTIVE? If you liked Issue 40, or indeed if it's not quite what you're looking for, then you might find the following products of interest.